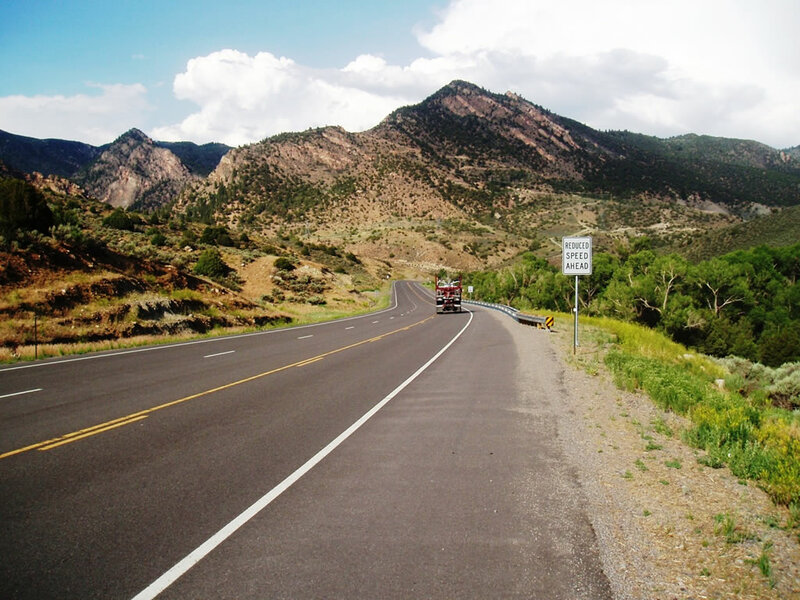 Muller Engineering Company worked with CDOT on the design of approximately nine miles of US 50 in Montrose and Gunnison Counties, Colorado. The existing rural, two-lane roadway traverses the mountainous terrain of these counties with winding roads and steep grades. 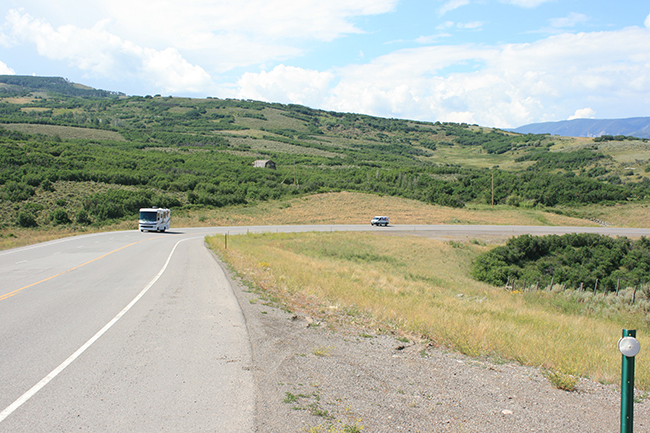 CDOT is upgrading the aging roadway to current standards by widening shoulders and improving horizontal and vertical alignment. The Muller team utilized an innovative technique for the feasibility study by conducting a facilitated design charrette. The charrette team analyzed alternatives to widen the road and mitigate very sharp curves, rock fall, and clear zone issues in the canyon, developed conceptual designs interactively using computer software, and made recommendations for the most cost-effective design approaches and phasing of the corridor construction. 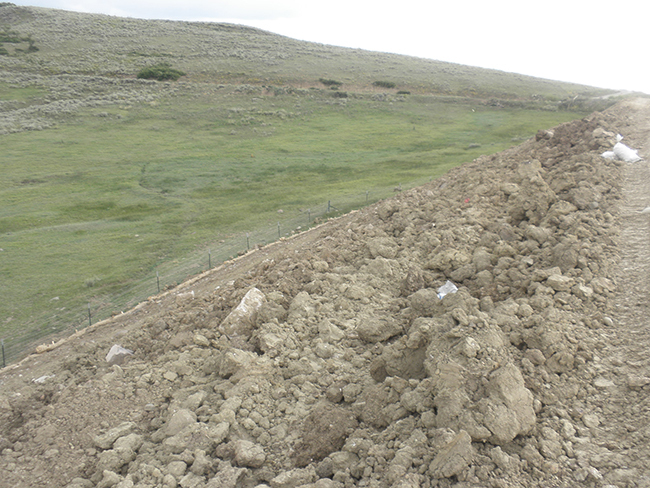 The project traverses a large landslide area and the design incorporates innovative lightweight Expanded Polystyrene Fill (EPS) and coupled shear piles to mitigate the risk. The project is being constructed in 4 phases.